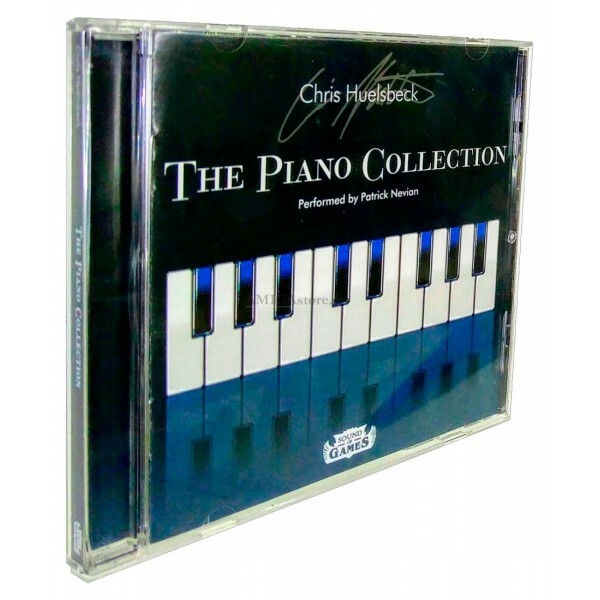 With the help of over 1400 fans through Kickstarter, we are proud to present "The Chris Huelsbeck Piano Collection". 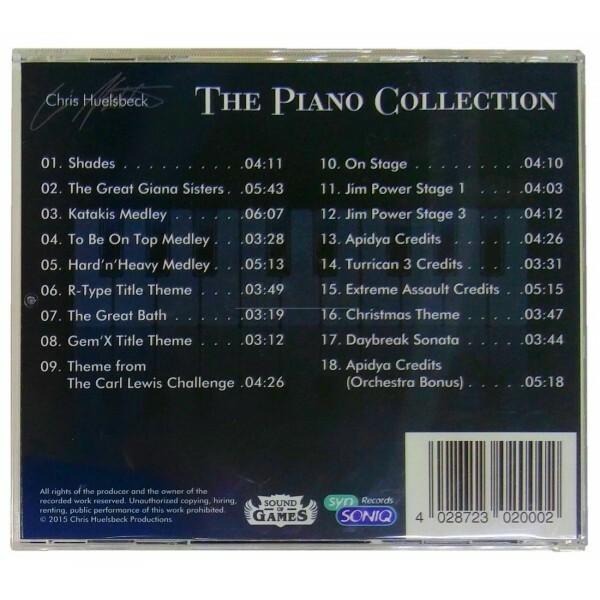 The album is featuring a selection of Chris Huelsbeck’s greatest hits, performed by Patrick Nevian as wonderful piano renditions. 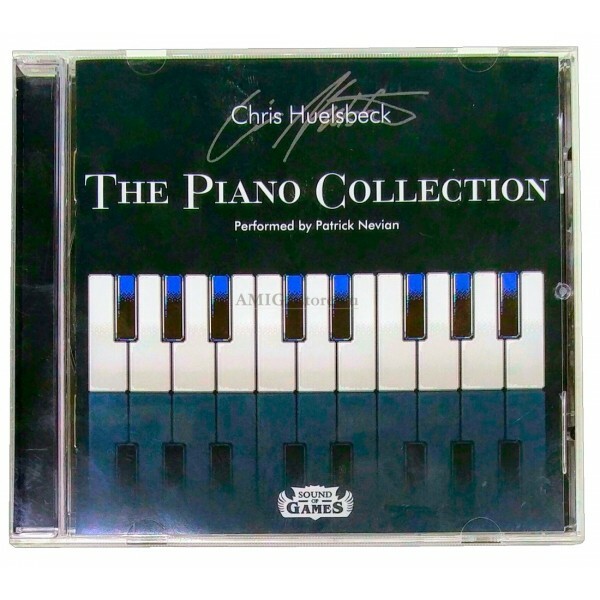 The Piano Collection is a selection of Chris Huelsbeck's best known compositions, superbly arranged and performed by talented pianist Patrick Nevian. Additionally for the first time and with the expertise of collaborators Sound of Games, the music is now available as sheet music for both beginners and advanced piano players (more info at http://huelsbeck.com/piano). Hundreds of dedicated fans from all over the world made this the number one Kickstarter piano album to date!